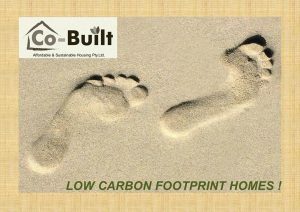 Our Commitment: Is to provide homes that are truly affordable to buy, truly affordable to live in and eco-friendly with a low carbon footprint by utilising the energy from the sun, energy efficient building products and state of the art building techniques. 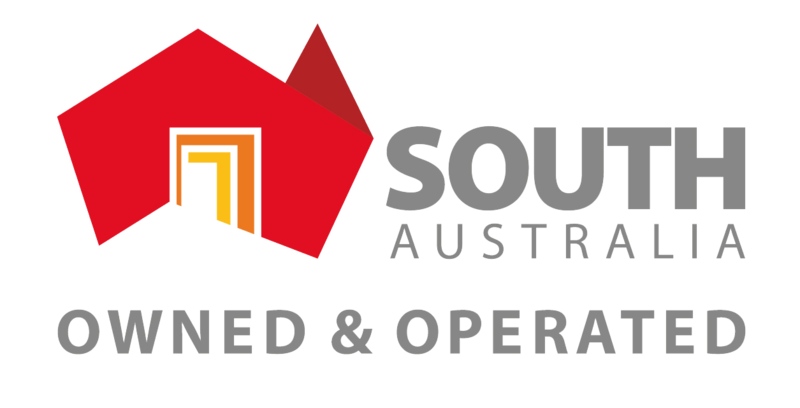 Our Mission: Is to provide a timely, sustainable 7 Star energy rated housing solution that will exceed your expectations as well as our environmental and economic needs. We have proven that it can be done at Ecorise @ Playford which is already 50% Sold..
“Thank You: for visiting our website, we look forward to seeing you at Ecorise @ Playford or organising an appointment to discuss building your new home”… Kind Regards, Lucio Mucci – Director @ Co-Built Affordable & Sustainable Housing Pty. Ltd.